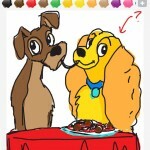 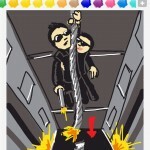 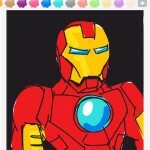 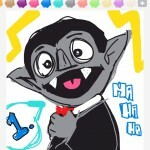 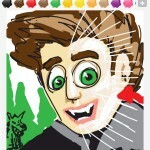 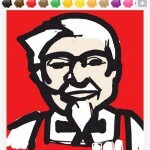 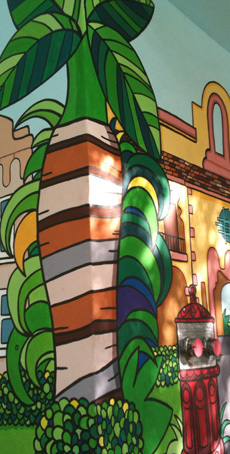 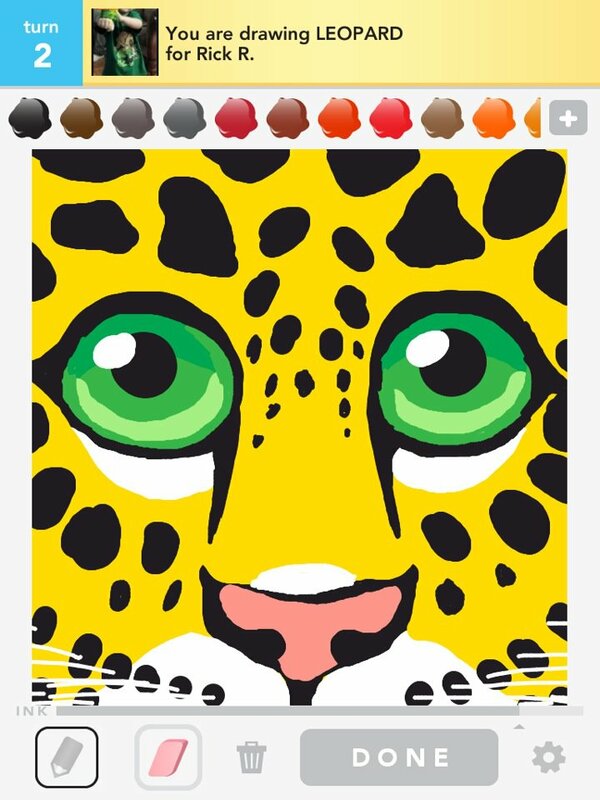 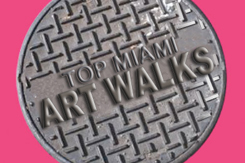 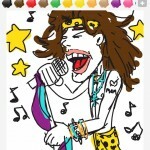 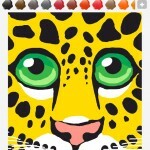 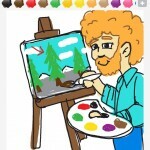 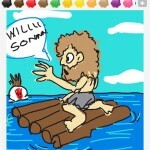 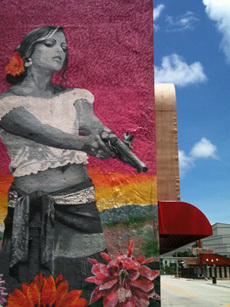 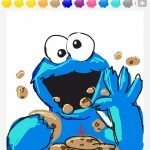 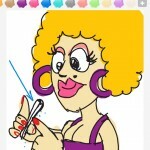 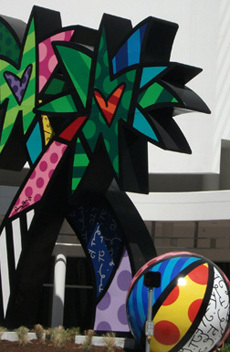 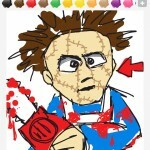 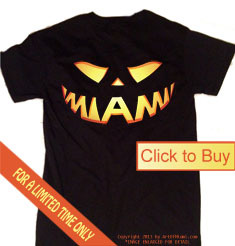 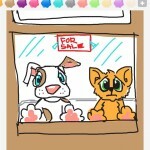 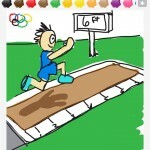 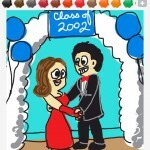 We had a great response to the first post about the Best of Draw Something Miami. 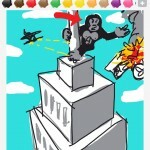 Gotta give the people what they want right? 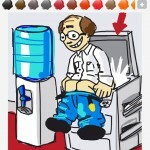 Therefore here is part 2 of The Best of Draw Something Miami and I can guarantee all these Draw Somethings are from Miami for those of you that asked.This time we decide to exclusively feature Miami artist by the user name Bryan D.